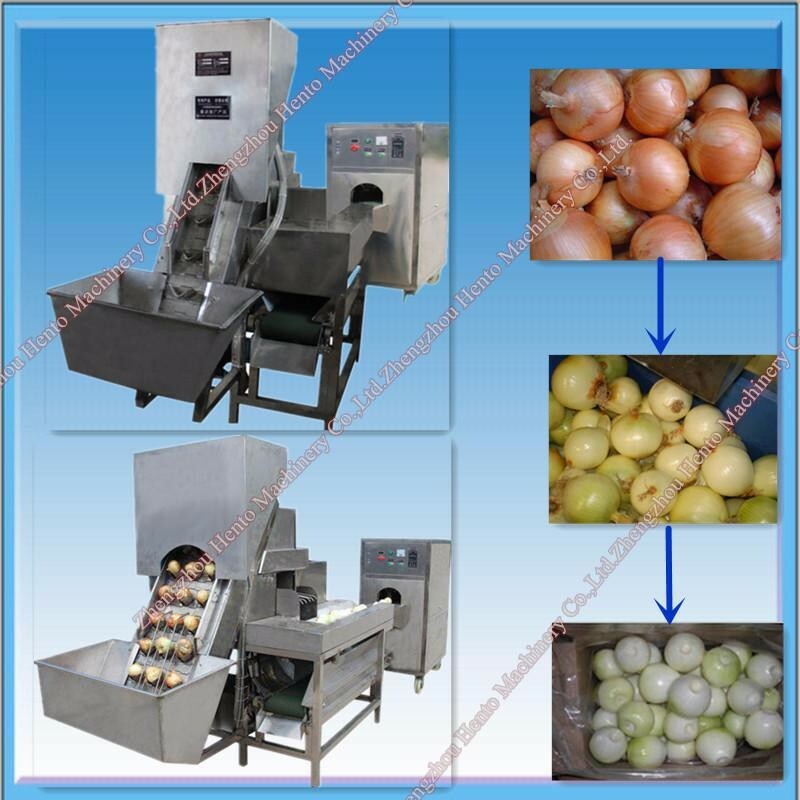 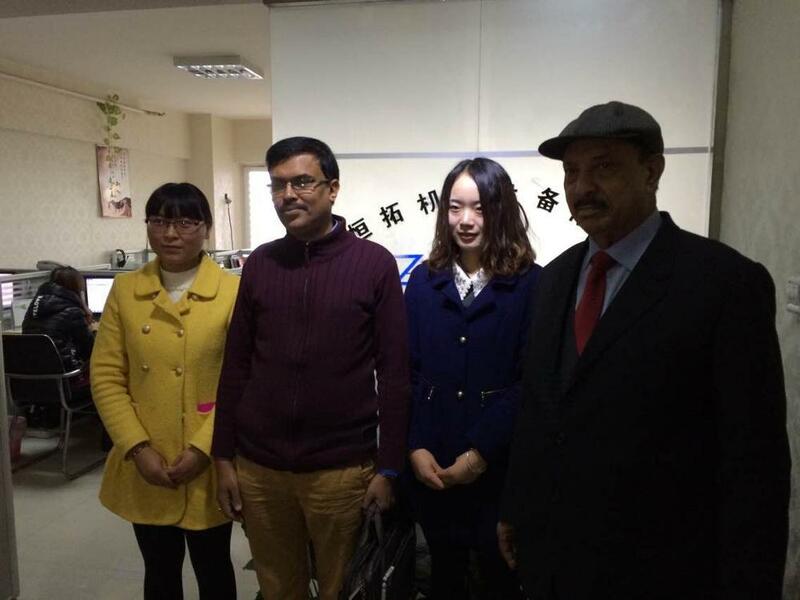 Buy CE Supplier Onion Cutting Machine and Onion Peeling Machine - Jinan Joysun Machinery Co., Ltd. 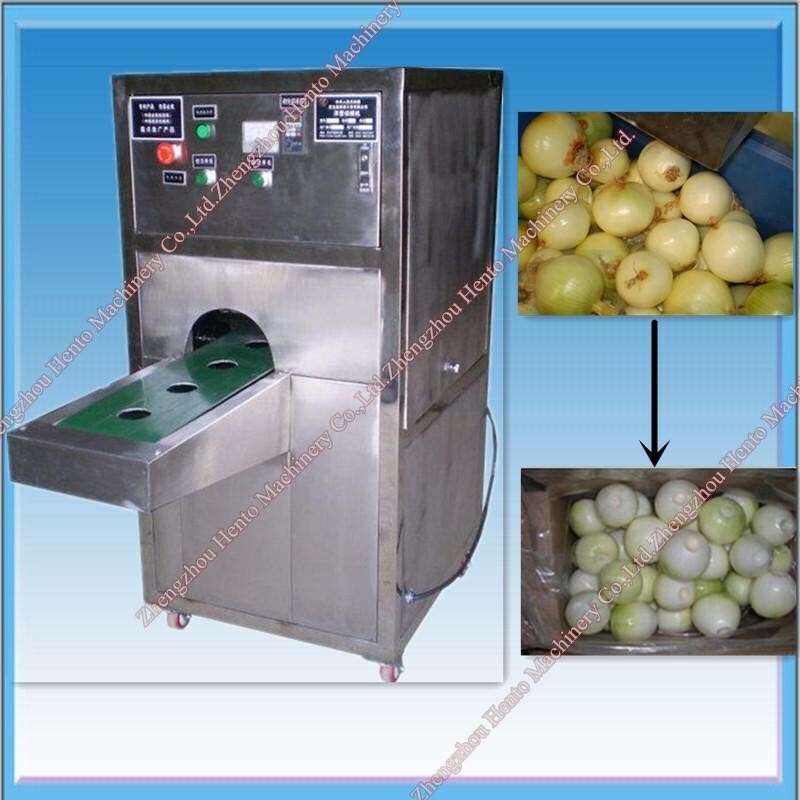 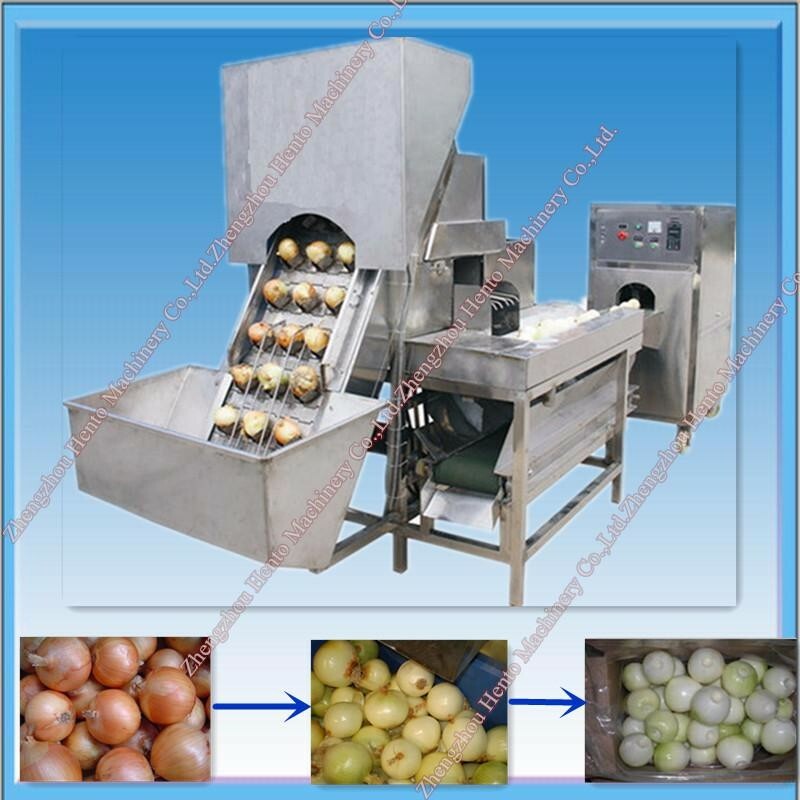 This automatic onion peeling and root cutting machine is most advanced onion processing machine in domestic and overseas.It can accomplish the whole process of peeling as well as root cutting process. 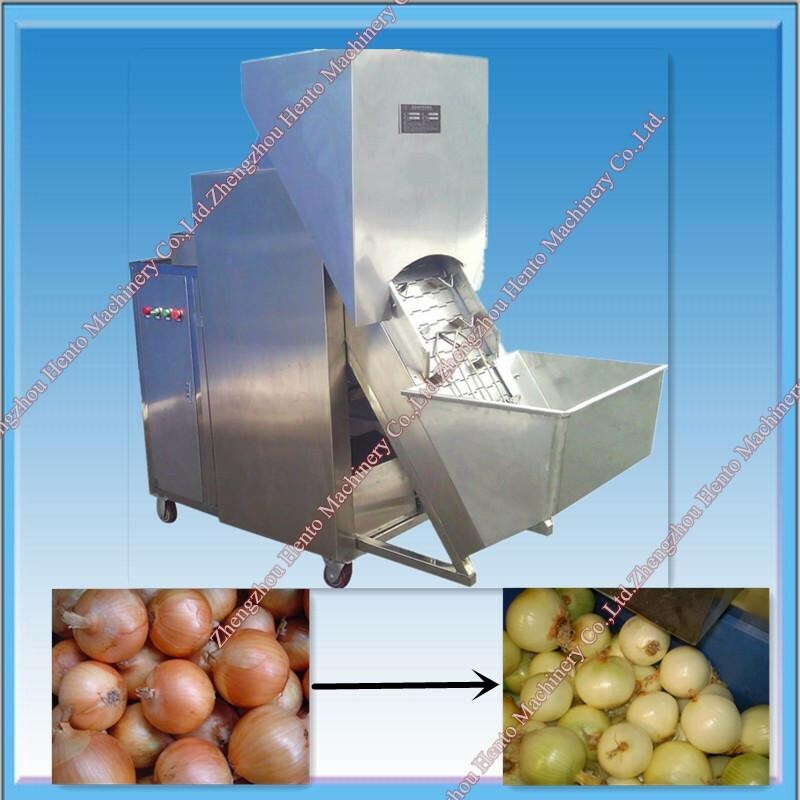 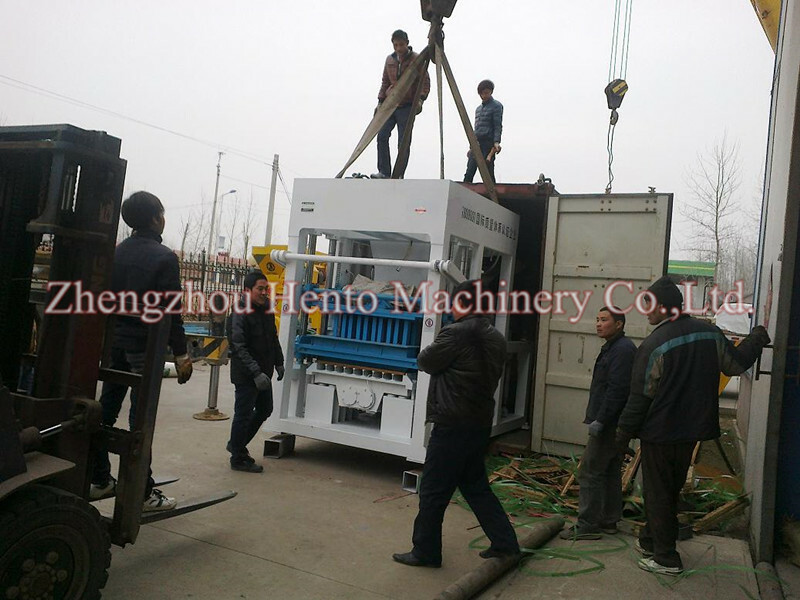 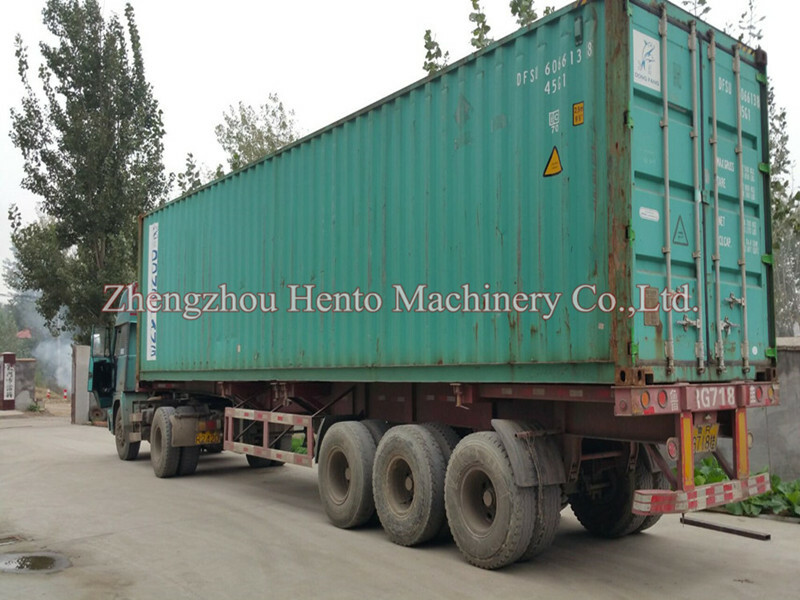 HTO-YCG-2 Onion Root Cutting machine.